James Hardie fiber cement siding is an excellent choice for your home because it is one of the best siding products when it comes to weather resistance and curb appeal. 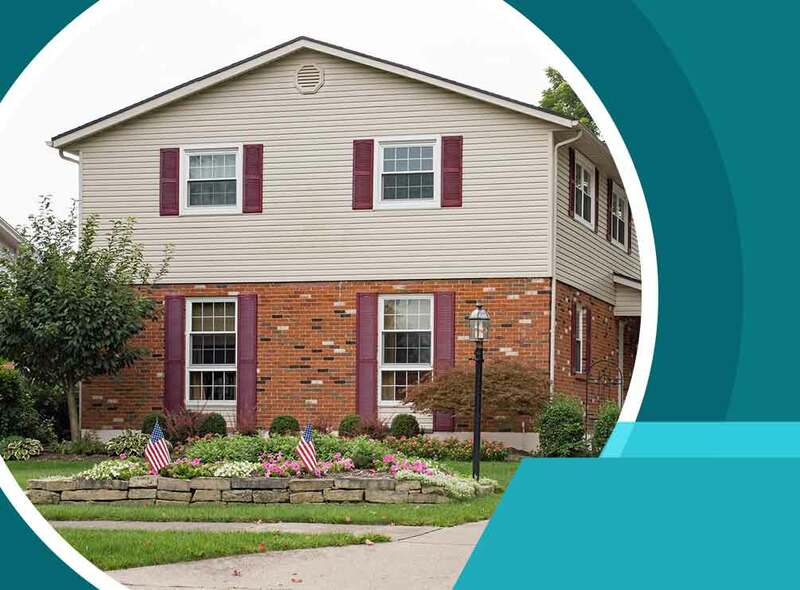 Using the HardieZone® system, James Hardie designed their products according to specific climates. The products we install are engineered for our specific area, so they excel under our local weather conditions. In addition, James Hardie siding also has a professionally curated color palette and will look great on any kind of home. As professionals, we perform our fiber cement siding installation right the first time. We follow all safety precautions and use safety equipment before working on your home. Some of the equipment we use includes safety glasses, ear protection, dust masks and respirators. Proper handling and storage is critical to siding’s durability and performance. We always keep our siding dry until it has been installed and we always inspect them carefully for damage when we bring it to your home. Our prep work for your siding installation can include sheathing your walls with foam, oriented strand board, or plywood and covering the sheathing with house wrap or felt paper. We also mark the location of your wall studs. There are many methods for cutting siding for installation and we are familiar with all of them including using a circular saw, a jigsaw, or fiber cement shears. Once the siding is cut, we then nail it to your home. We can also help you with your new roof installation and other exterior home improvement projects. We established our company on the principles of honor and character and this means that we always strive to do more for our customers then they expect. We always aim to make the quality of our service exceed your expectations. Contact us here to learn more about our services and products or to ask for a free estimate. We serve Maplewood and many other areas in MN.